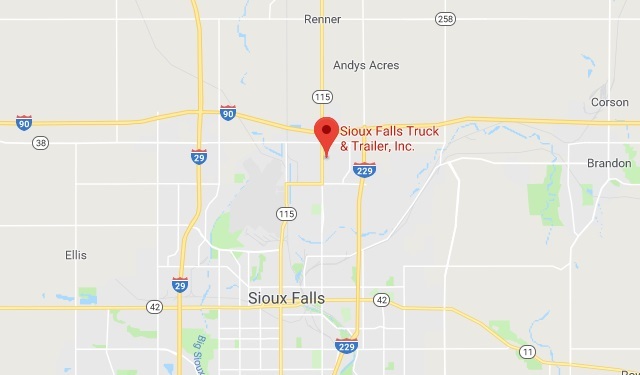 Sioux Falls Truck & Trailer, Inc. | Sioux Falls, SD | North American Truck & Trailer, Inc.
Sioux Falls Truck & Trailer, Inc. Together with our partners at Custom Leasing of Iowa, we formed Sioux Falls Kenworth Volvo, the "Home of Service Excellence". We cater to the needs of owner/operators, and both small and large fleets across South Dakota. We always carry a large selection of new and used trucks and trailers.